Spring Edition! Tired of tough crust and soggy fillings? You will learn to make fabulous crusts from scratch from the classic to the unique. From fruit pies to cream pies and beyond! 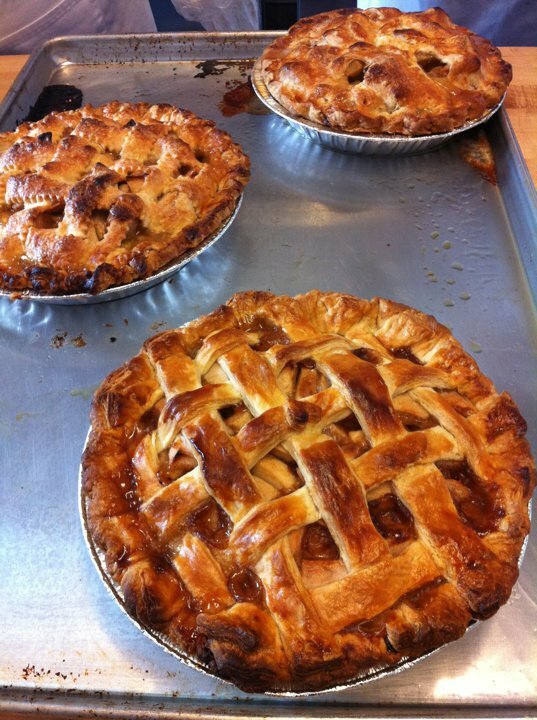 You'll make your own pies and take them home. You'll be ready to whip up those fabulous pies again for any upcoming event, or just as a delicious dessert!